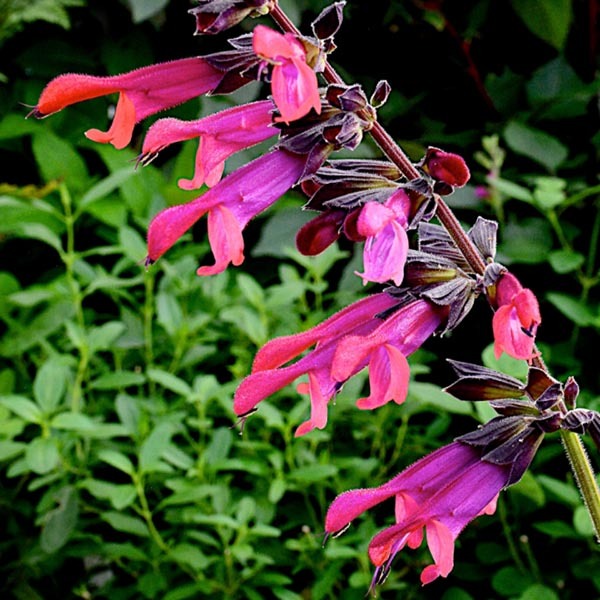 Amante means lover in Spanish and you’ll fall in love with this amazing new salvia; an exciting new fuchsia-red flowered, black-calyxed salvia with the size and habit of ever popular Amistad! 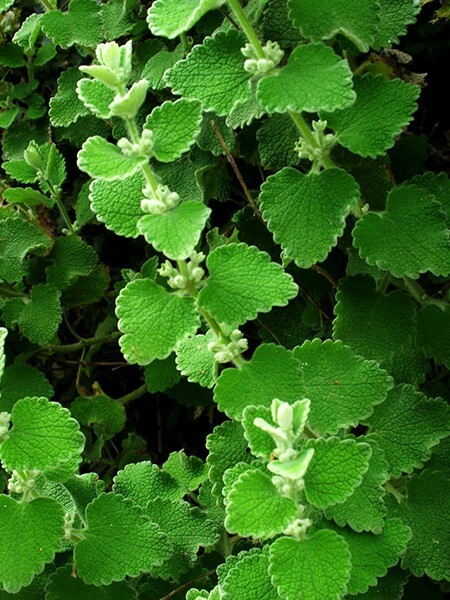 Upright habit, full sun, grows to 36″ and attracts hummingbirds. Photo courtesy of New World Plants.